As I’m sure you know, something very exciting is going to happen in the skies over the United States tomorrow. I’m not going to lie, it was a little tough to leave South Carolina two days before the Solar Eclipse. 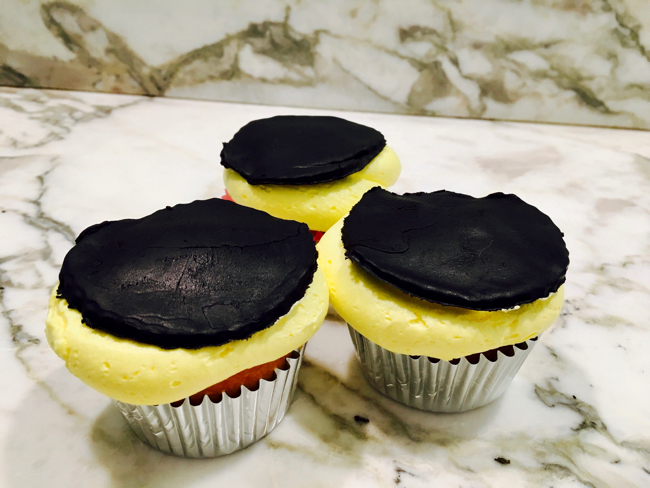 I think you’ll find these recipes far classier than the solar eclipse cupcakes my kids made this afternoon with some leftover black fondant, also known in our house as edible play dough. Enjoy and as always thank you for your Support.